The fallout of Mori-san with the owner brought us back into the market in search of the Best Sushi Lunch. Can’t help but to give Chef Do at Kishoku another try as he was certainly high up there on the short list. Last trained at Sushi Ta-ke (which I never learnt to like), Chef Do has indeed some good followings and is renowned for paying special attentions to clients. Have really nothing much to complain on this revisit and the 10-piece set is priced fairly vs the market average. If I have to pick on one thing for not making it the best sushi lunch in town immediately, that’s probably to do with the use of saucings again. Not doubting the quality of the fish being served, the heavy dosage of sauces, while creative at times, certainly will raise some doubt on how fresh the ingredients are, and worse still killed off some of their natural tastes. Certainly still a top contender, let’s see how other challengers are expressing themselves throughout the year. The ‘year’ is indeed still young! 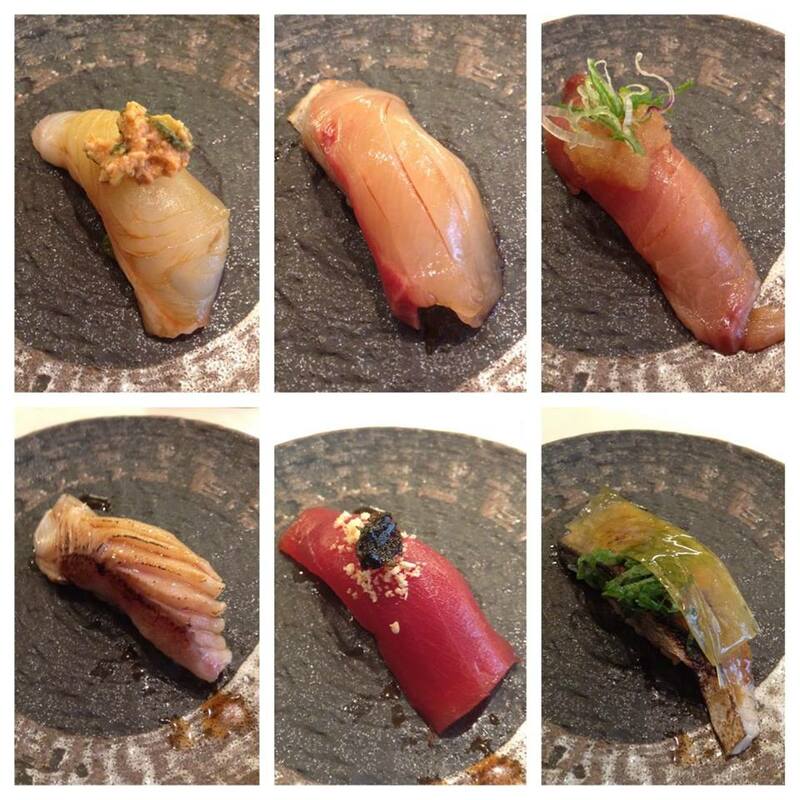 This entry was posted in Sushi | 寿司 and tagged Hong Kong, Omakase | おまかせ, Sushi | 寿司. Bookmark the permalink.